Sometimes custody battles are long, drawn-out and painful for everyone involved… but what happens when the baby isn’t biologically related to its mother and its mother doesn’t want to pay child support? 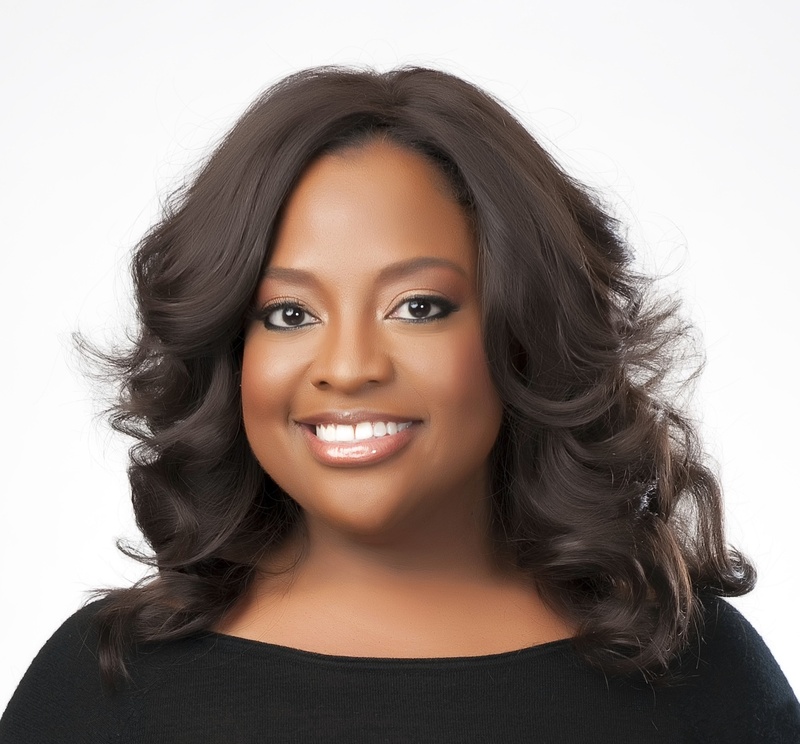 That’s what Sherri Shepherd, former “View” host, is facing right now. Shepherd was married to Lamar Sally, Jr., when the couple decided to use his sperm and a surrogate’s egg to conceive a child. The surrogate, Jessica Bartholomew, was listed on the child’s birth certificate as the birth mother – until April 2015, when the court involved named Shepherd the legal mother. Shepherd resisted being named as the birth mother, though, because she claimed her now-ex-husband only wanted the baby so he could get child support from her. Shepherd says her husband defrauded her and tricked her into signing surrogacy papers. The entire debacle began when Sally, the child’s biological father, applied for Medi-Cal, a California government assistance program that gives families with limited incomes access to low-cost health insurance. The state then insisted that the child’s biological mother – Bartholomew, who was listed on the birth certificate – would need to pay child support. Shepherd fought to have the court absolve her of any connection to the child, who’s now almost a year old. Instead, the court slapped her with child support totaling $4,100 per month. The case is extremely interesting because the couple divorced while Bartholomew was still pregnant – and Bartholomew was listed on the birth certificate, not Shepherd. Shepherd had signed a surrogate agreement, which is the legal document the courts relied on to make their determination. Should the courts have intervened for Bartholomew and the child to require Shepherd to pay child support, even though she has no biological connection to the child? Let me know what you think by sharing your thoughts on my Facebook page.